You may already know that your business needs a SEO strategy in order to survive in the online competition on organic search. When people look for businesses similar to yours, they are able to land up on your website when you follow the best practices of SEO to rank on search. Is your marketing team staying up-to-date with modern SEO techniques since the development of the algorithms such as Panda, Penguin, and Hummingbird? Here’s a basic overview of what business owners should know to ensure their team is doing their job! 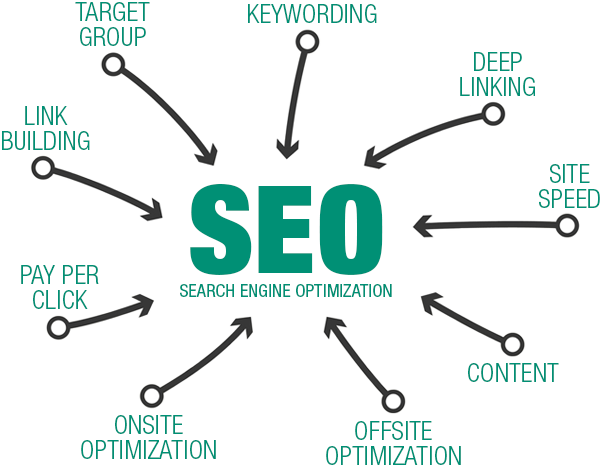 You must adapt to modern SEO strategy and build your campaign to get the desired results in the long-term and not lose sight of your business’s marketing efforts with short-term high rankings with top SEO services. SEO will drive valuable traffic to the website, but to keep them there, visitors need relevant information. Failing to provide some value to the visitors will prove to be fatal for the overall performance of your online presence. First, ensure that internal elements of the website are optimized to convince the interested visitors. Smartphones and tablets have become a huge part of internet surfing over the years. With Google’s changes and “Mobilegeddon”, your site must be responsive for mobile. If the site is not built keeping in mind the current behavior of your prospects, you have very less chances of showing up on search engines. Outdated sites don’t serve the purpose of providing a great user experience and this shows a red flag to the potential customers. A great website that is optimized for mobile will help you in increasing the conversion rate as there are more and more people who are hooked with their mobile devices to derive information. Now it’s time to check out some inevitable methodologies that will ensure that you build a campaign that if future-proof. Search engines love content that is trending, relevant to the needs of the audience and is credible. One of the most difficult aspects of SEO is to create content that is relevant to the business. Your website’s content should consist of the main topic and the main keyword or keyword phrase of the business that could help the searchers find the website. In order to create a compelling piece of content, you will need actionable content that is relevant to your reader’s interests or provides a helpful resource for them. The next step is ensuring your created content includes your keyword in a way that makes sense within the content so that when your website gets indexed by the search engines in the results, and you won’t later be punished by Google or Bing for spam content. Modern SEO doesn’t just stop with the traffic at your site. You will also need to develop the off-site presence on various platforms,including social media, review websites, local listing websites and directories which could double the amplification of your SEO efforts. A presence on social media will enhance your interaction with the audience and provide social proof when they look for additional information about your company on social media sites, local directories, and review sites. The reason why this forms the part of modern SEO is because social signals influence how search engines present your website in organic results. SEO isn’t simply giving relevant information to the prospects. 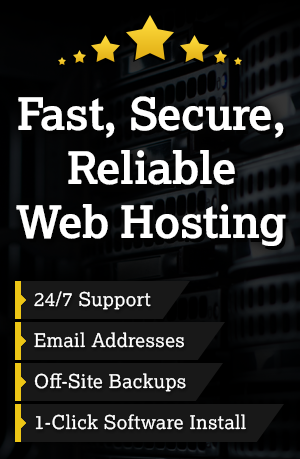 They should also fulfill your purpose after visiting your site. Thus, it is essential to convert those visitors into your customers and this becomes the most important step in an SEO initiative. However, in order to get high conversion rates, you will need to ensure that the site’s visitors get all the information they want before they proceed with their buyer’s journey. In order to measure the ROI of your SEO efforts, you will need to track the marketing source that brought the visitors to your site. Tools such as Google Analytics will help you find out which pages are attracting the most customers and the content or keyword will provide a insight as to why. This can also be done with the help of marketing software that enables continuous measurement and monitoring so that you could see the trends, view the results, and make necessary tweaks to the SEO program.